Brexit is the word on everyone’s lips these days and it is having an impact on every aspect of British life, including the property market. The Brexit delay, the looming deadline and the political drama that has accompanied it all, means that almost everyone in Britain is now playing a waiting game and not making any big decisions until there is more clarity regarding the country’s future. As predicted, the British property market has not escaped the crisis unscathed and Brexit uncertainty has caused the biggest slump in London house prices in almost a decade. In January 2019, as the Brexit deadline loomed but the government seemed no closer to reaching a satisfactory agreement with the European Union, house prices in the nation’s capital fell at their fastest rate since September 2009, reducing the typical value of a London home by more than £7 500. In January 2018 the average purchase price of a house in London was £479 780 but at the beginning of this year, that figure dropped to £472 230. Some areas have clearly suffered more than others and figures show that Westminster house prices have been particularly hard hit, experiencing a slump of 14 percent. Camden, Kensington and Chelsea prices haven’t fared much better and are now 8.3 percent lower and in Lambeth, prices fell by 6.8 percent. “Brexit has ‎been the leading cause of a slowdown in the London housing market, however it has also come during a period when there are other variables which have affected the market such as the slowdown in Buy to let investment. The political and economic uncertainty has left home buyers and investors in a stand of position whilst new events unfold on a monthly basis. Fortunately mortgage interest‎ is still low and therefore affordability is now more viable which is a market force. To add to the market’s woes, not only have the national house prices been falling thanks to the Brexit crisis, but the volume of sales has also been adversely affected since the referendum in 2016. 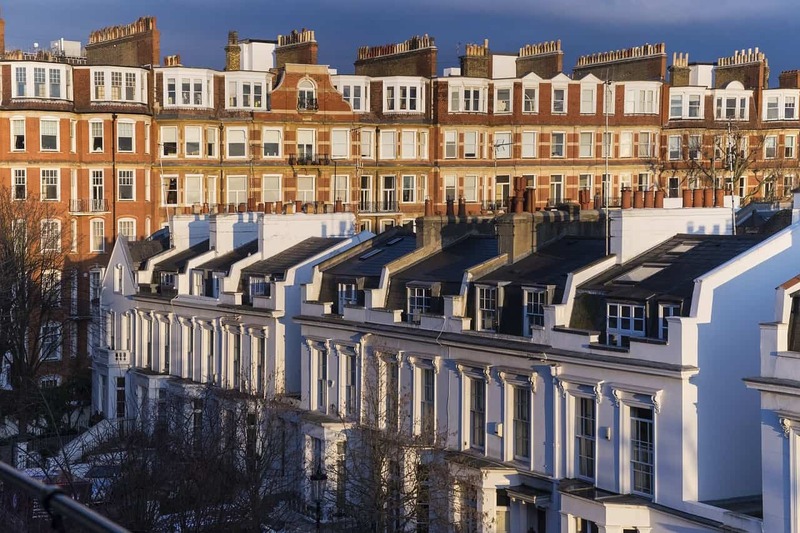 In February 2019, London house sales dropped almost 10 percent from the previous year. The national property market has, however, experience a modest rise in sales recently. According to HMRC (HM Revenue and Customs) between January and February, there was a 1.7 percent increase in sales and February’s sales were up 2.7 percent from last year. According to industry experts, this could be because some buyers no longer want to or perhaps can no longer afford to delay their plans. Brexit is currently dominating British life and will continue to do so for the foreseeable future. There will always be people who need to buy or sell in the next few of months, but overall, while Brexit uncertainty continues house prices and sales in the nation’s capital will remain depressed.